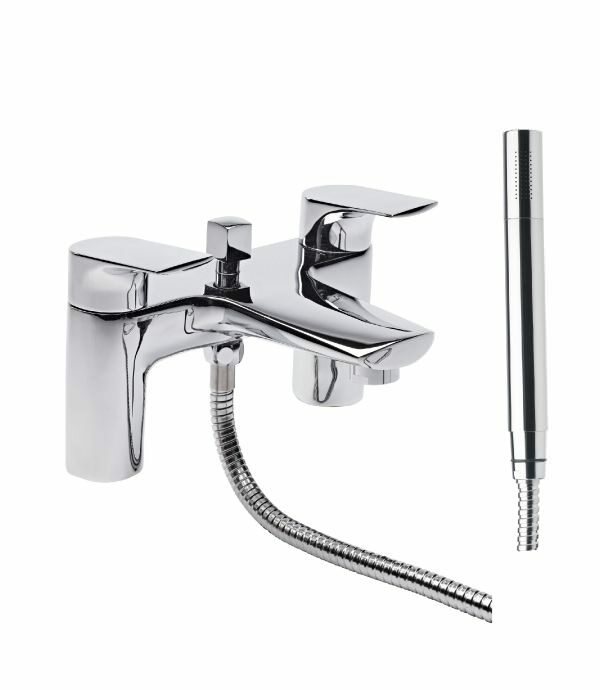 This stylish, appealing Tavistock Strike Bath Shower Mixer Tap And Handset will endow you with scintillatingly refreshing showering moments. It is produced from top quality material for providing years of excellent service. 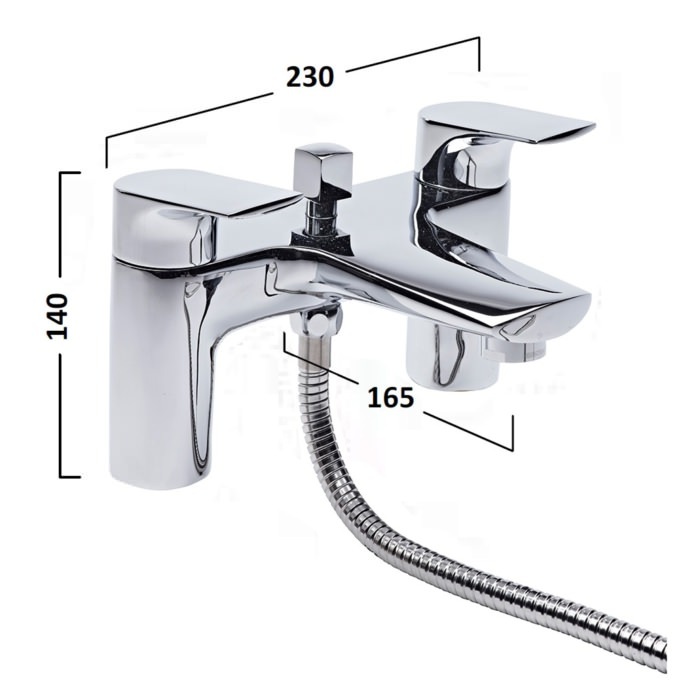 Suitable for low water pressure system, this unit works with all plumbing systems. 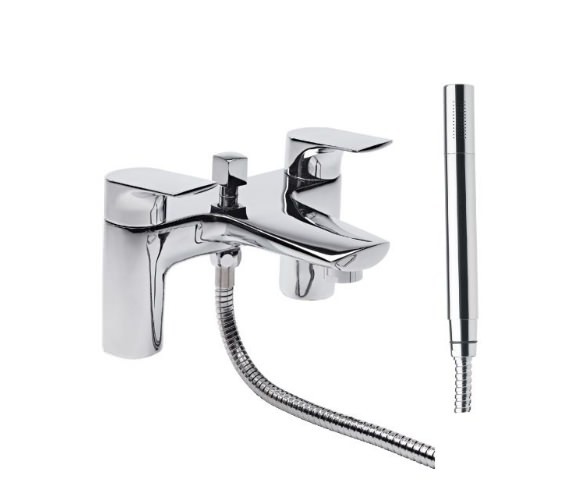 Suitable for use with two tap hole baths, this unit comes in attractive chrome finish. 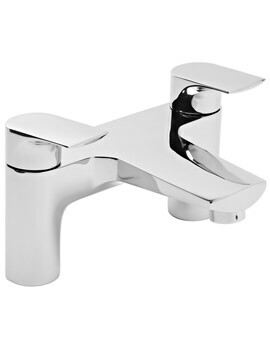 It comes with ceramic cartridge technology for accurate water flow control. 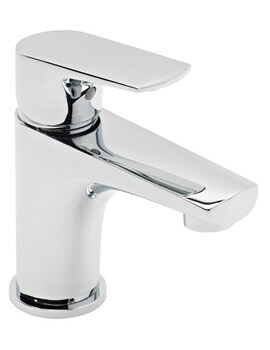 The manufacturer supports this unit with a ten year guarantee against any manufacturing defects.